Please select an article headline to read more. Manufacturers and exporters of lighting products are hereby informed of the forthcoming enforcement of the Energy Efficiency Requirements (EER) for Electric Lamps Lighting products such as Lamps, Luminaires and Control gears. SASO has recently made an announcement regarding a new requirement for SASO Recognition Certificate which shall be effective from 15th February, 2018. This is a Mandatory Certificate to be accompanied with the CoC for clearance of the Shipment at the KSA Customs Ports/Borders. SASO has published a new standard SASO 2885:2017 related to Energy Performance, Water Consumption and Labeling requirements of Washing Machines on the 5th January 2018. Implementation of this standard shall start from 1st October 2018. SASO to enforce Energy Efficiency Requirements (EER) for Large Capacity Air Conditioners. In continuation with the move of rationalizing the energy consumption in the Kingdom of Saudi Arabia, SASO has announced the launch of the Registration Programme for Large Capacity Air Conditioners in the Saudi Label & Standard (SLS) website (www.sls.gov.sa). 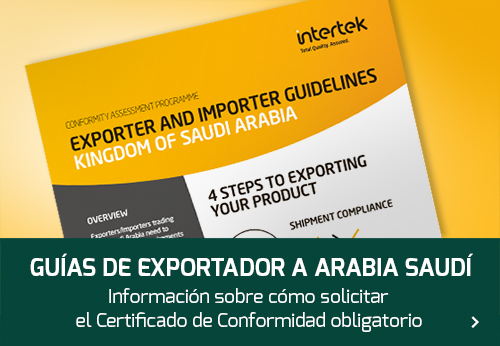 All exporters are informed of the following additional requirements for the export of their products to Saudi Arabia. Further to the information in July concerning the postponement of SASO Standard 2203:2015 whilst a further review was undertaken, we have now been informed by The Saudi Standards, Metrology and Quality Organization (SASO) that, with immediate effect, Standard SASO 2203:2015 must now be fully implemented. 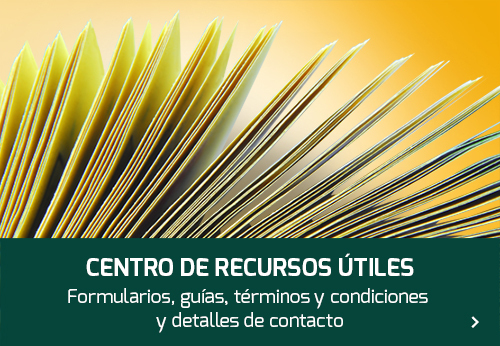 We previously informed you of the enforcement in May this year of the revised standard SASO 2203:2015-“Plugs and Socket-Outlets for Household and Similar Purpose – Safety Requirements and Test Methods 250 V/13 A” which was published as an update to SASO 2203:2003-Plugs and Socket-Outlets for Household and Similar General use 220V.